Wheels have a life of their own, and after a certain period of time, you may not find them attractive or in their best condition. 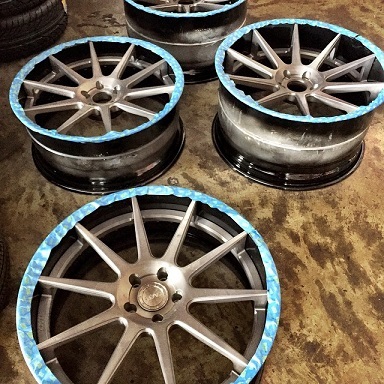 If you’re getting the itch to improve both the look and performance of your vehicle, then aftermarket wheels or rims are for you. Regardless of the vehicle brand you own, SUV, luxury sedan or heavy-duty truck, we are experts in providing perfectly fitted aftermarket wheels for your exact vehicle. Marked with superior quality and reliability, our aftermarket wheels ensure that you get the same if not better comfort with your car or truck. We have handpicked some of the most reputable brands in the industry and can order in most other brands at low cost. 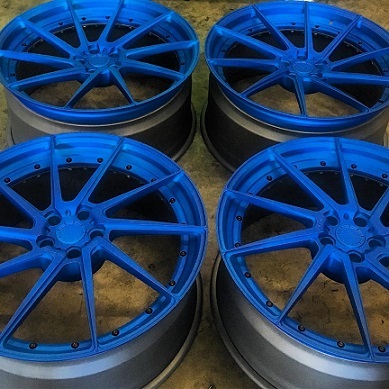 (818)-659-5385 (Burbank) to ask more about our selection of aftermarket wheels for your car or truck! Armed with state-of-the-art equipment and balancing tools, we ensure top notch service to all of our clients. We believe in going extra mile to make sure that our products are manufactured of best alloys for sustainable long-term performance and reliability. Each and every aftermarket wheel is closelyinspected before starting the installation on your car or truck. You can call us or fill out the form and get an appointment with our nearest shop to get the best recommendation. 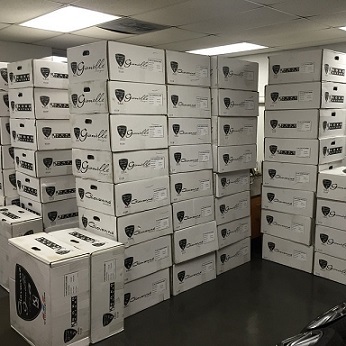 If there is a another brand of wheels you prefer, we can get them. 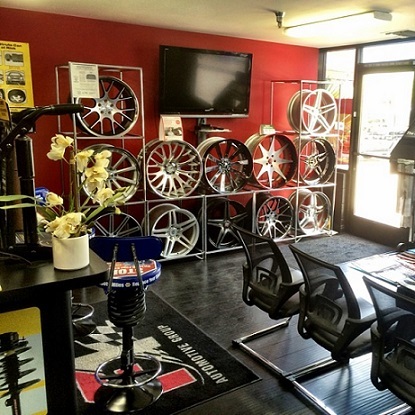 We are your one stop shop for Aftermarket Wheels in the Glendale and Burbank area. (818)-659-5385 (Burbank) to learn more about our collection of aftermarket wheels for your car or truck!